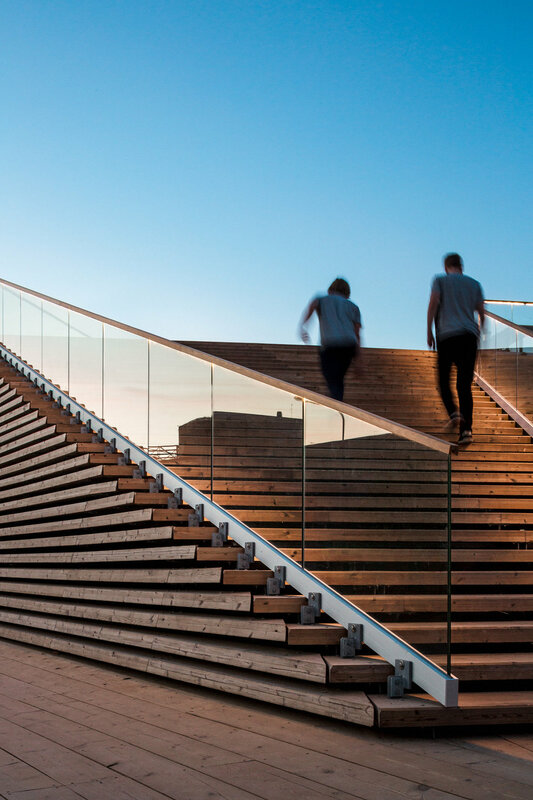 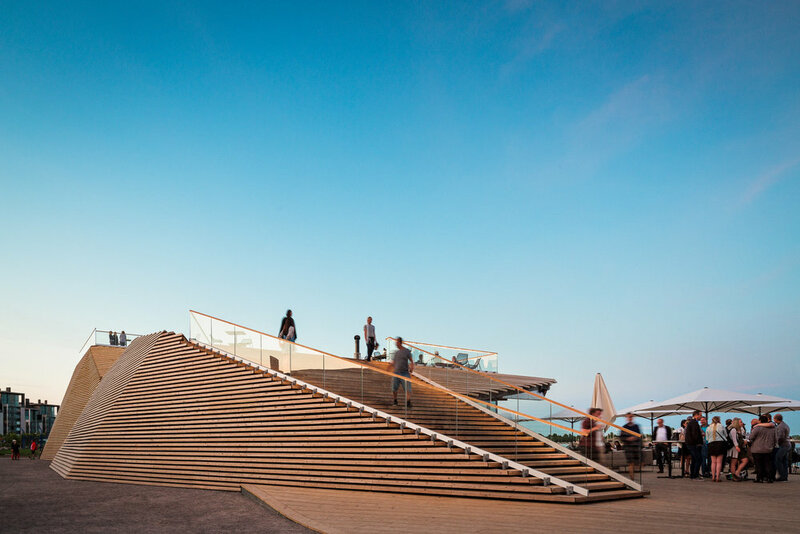 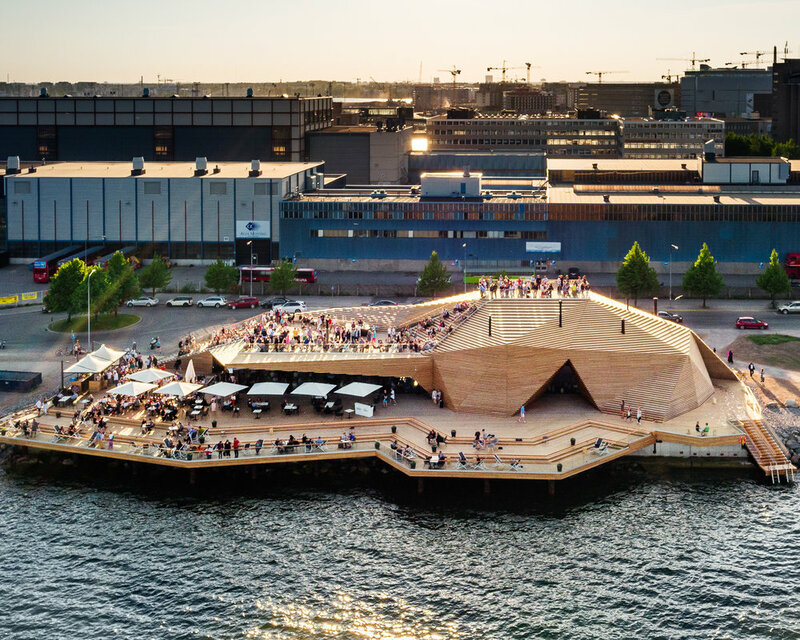 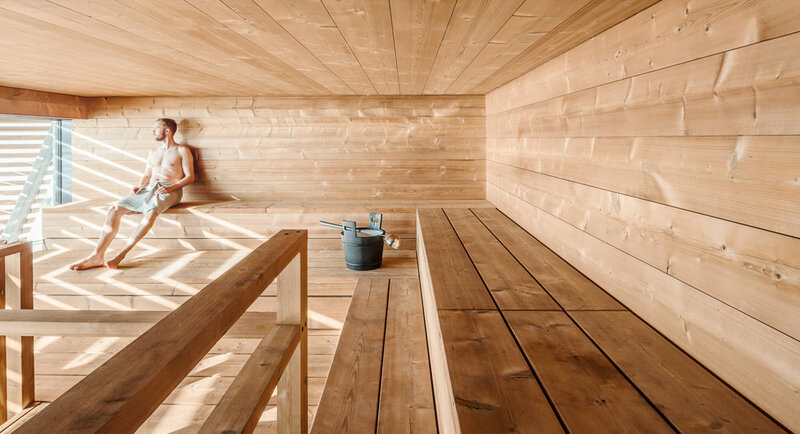 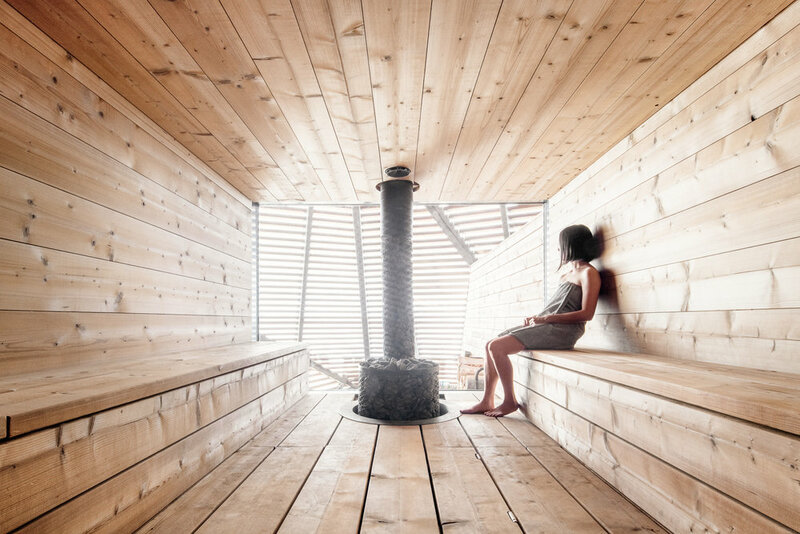 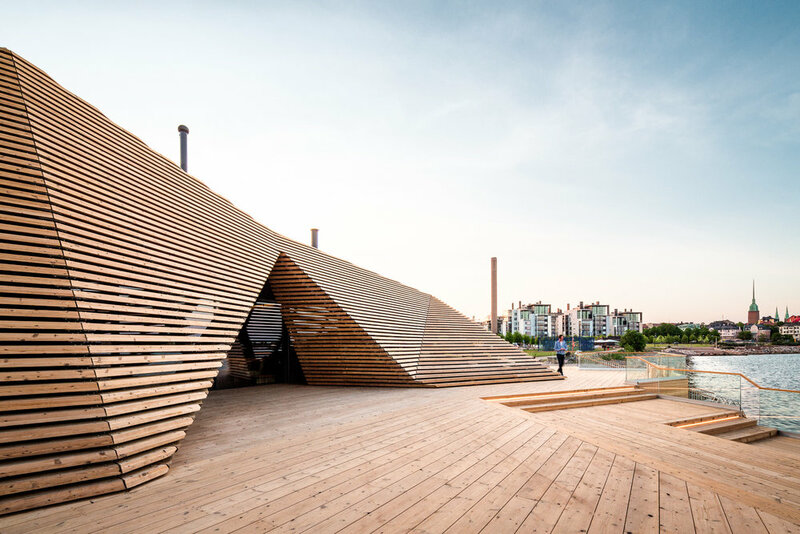 Löyly, Helsinki's most famous public sauna, was opened in May 2016 and it immediately became a popular place for locals and tourists to enjoy the sea, the saunas and the intriguing architecture. 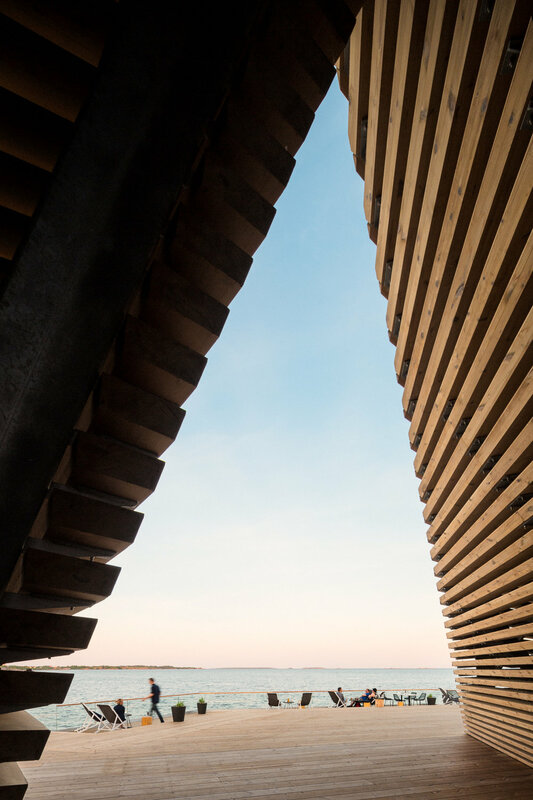 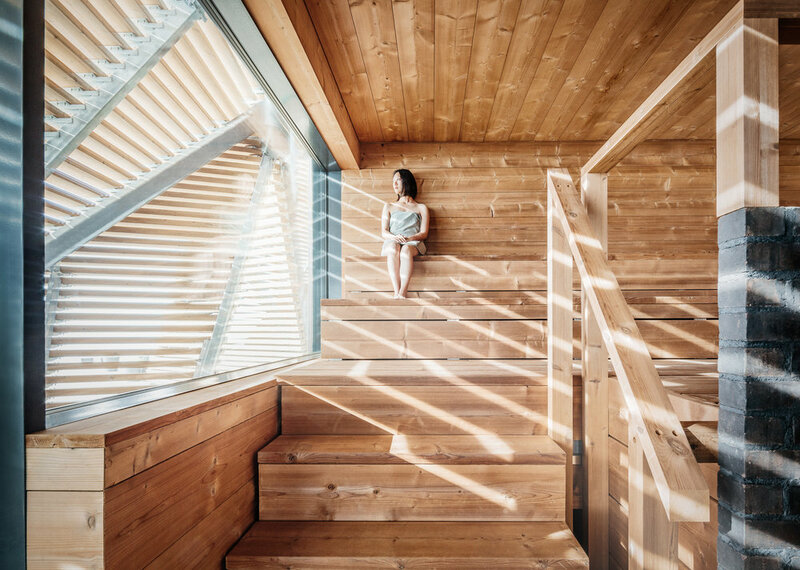 The unique wooden structure conceals three saunas and the huge decks spread out to the sea. 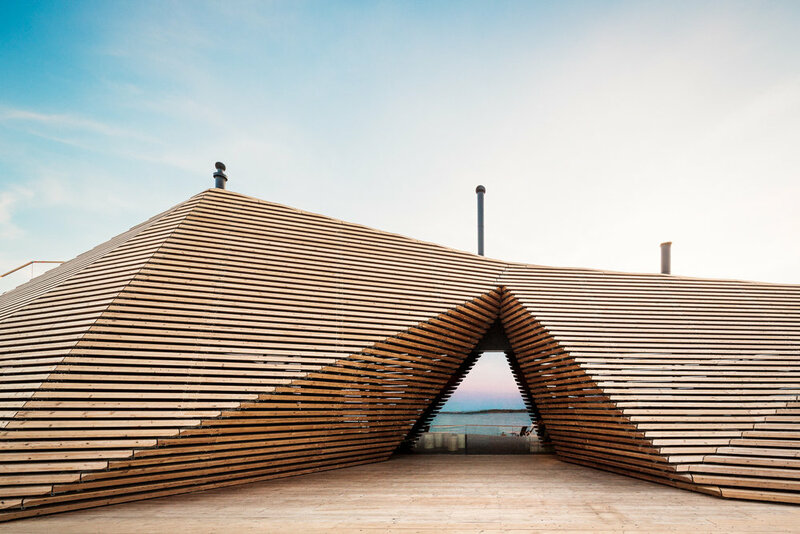 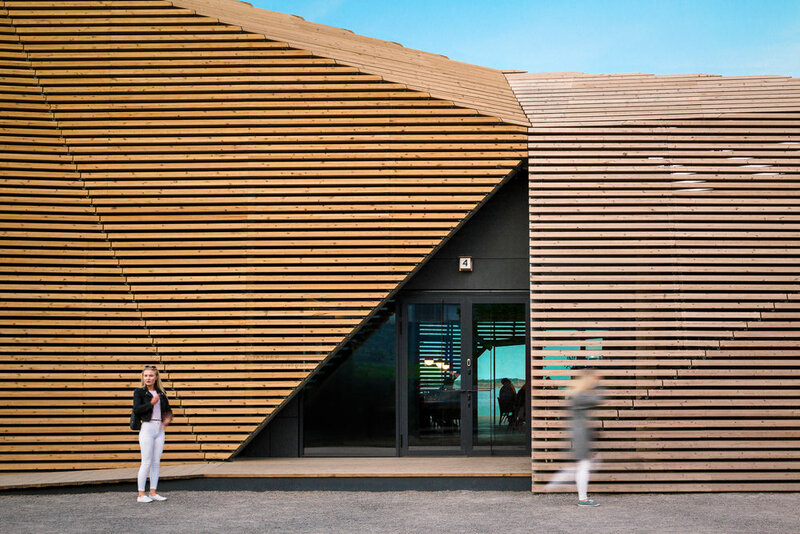 In addition to the saunas, Löyly also has a restaurant, a bar and a pier where people can take a dip in the sea after the sauna. 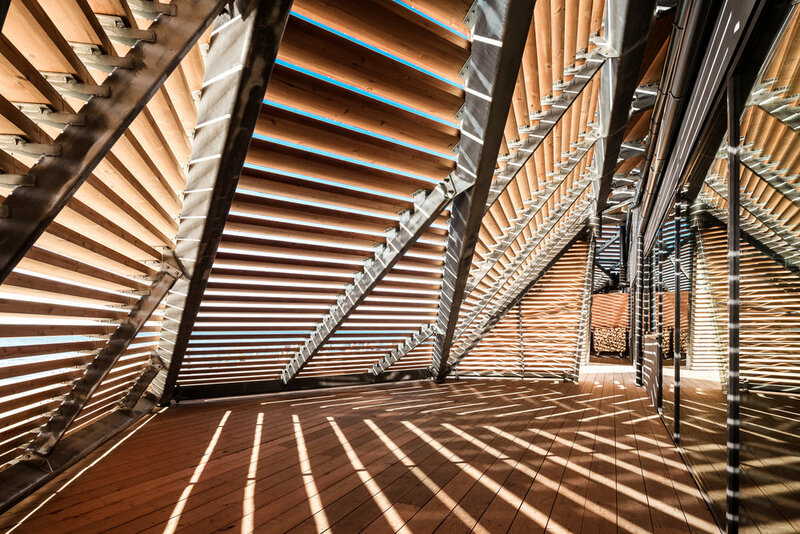 Löyly was designed by Avanto Architects who commissioned us to photograph the intricate building.